Sometimes, the end product can have its own odor issues that are simply unacceptable to the user or purchaser. 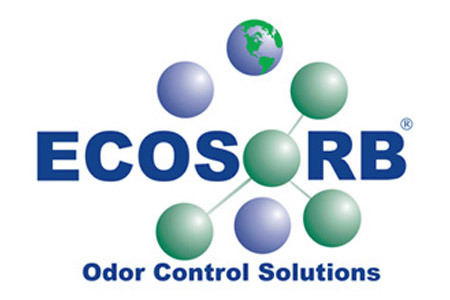 In these cases, Ecosorb® additive products can be infused directly into the odorous compounds to suppress the odor emissions. Because Ecosorb® products are natural and non-reactive they can be added to most, if not all products with no effect on quality or performance.